Please contact us if you know of any events for our calendar. 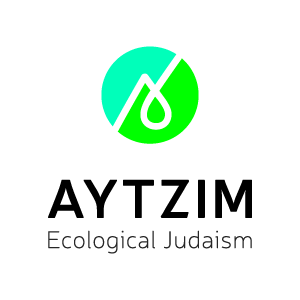 Meet Yossi Abramowitz and learn about Green Israel, run by Aytzim: Ecological Judaism. RSVP today! Click here for the calendar archive.